Can Sheffield United continue their excellent form? It appears that Chris Wilder is once again showing everyone what an excellent manager he is. 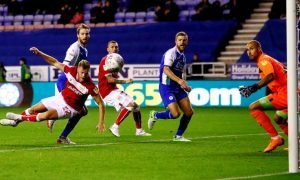 This Championship season is much harder than the previous one as so many experienced teams are fighting for a promotion. It almost looks impossible for a club that hasn’t spent big money on players to fight even for a play-off spot. But Sheffield United is once again showing that team work, motivation and confidence are something that big money can’t manage to defeat. It has been proved on many occasions that Championship is the place where hard work seems to be the most important thing. You can see a 32 year old striker finding a back of the net against young and promising defence, because experience means a lot in Championship. Sheffield United haven’t started this season in best way, they lost their first two matches against Swansea and Middlesbrough and their performance was actually quite poor. While everyone was thinking that they can’t compete against such a big amount of excellent teams in Championship this season, Chris Wilder did the thinking too. He found the best tactics for his team and they’ve managed to win their next four matches. 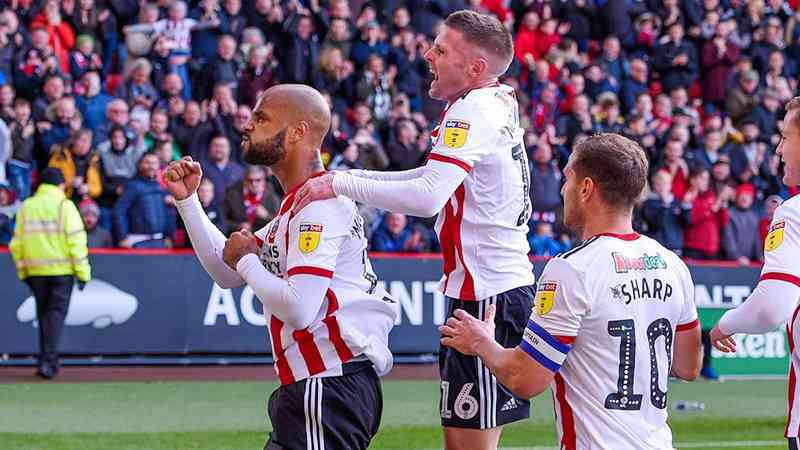 Since then, Sheffield United is in excellent form, they hold the first place, their wins were some of the best results in Championship so far and it seems that they are prepared to fight against the odds. Attacking football as key to their success? What Chris Wilder is doing is in some way similar with what Slavisa Jokanovic did last season. Sheffield United is not such a strong side like Fulham, but they are working hard to get possession and make their opponent defend. 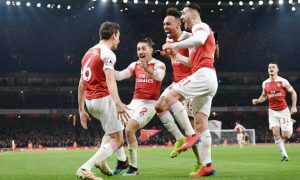 They are creating a lot of chances, they have more shots on goal than their opponent in almost every game and they are always looking to score one goal more. Of course, for these tactics to work, the team has to be well organized in defence, but their main focus is always an attack. Billy Sharp was supposed to be a second choice striker again this season, but as their last season top scorer, Leon Clarke got injured earlier this season, Billy Sharp started every game since the team started winning. He scored 7 goals in 10 matches so far, and although Leon Clarke is fit to play now, Billy Sharp managed to take his spot as he is looking to be Sheffield United top scorer this season. Away performance has to be improved? Although they’ve lost only two away games so far, they still have to work on their away performance. You can’t afford to lose against side like Bristol City if you are fighting with them for a play-off spot. What Sheffield United has to do in order to improve their away performance is trying to defend from time to time. 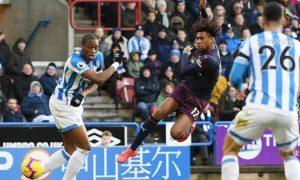 They have to make different tactics in away games from the ones they use in home games, at least against strong sides like Bristol City and Middlesbrough. 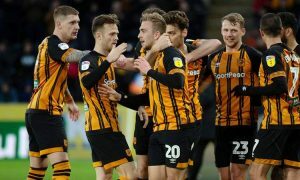 One positive thing about their away performance is that they are still very confident in every match, they always come for a win and that kind of motivation is showing us that the team believes that they can achieve big things in Championship this season. I am certain that away performance is something that Chris Wilder will improve in quite a short amount of time; therefore I expect them to stop losing points in away matches against their rivals in near future. Different tactics for the sides with similar style of football? Matches in which they really have to consider changing their tactics are the ones against the teams that play similar style of football. These tactics were the absolute the problem against Bristol City and Birmingham, teams that are also creating a lot of chances and trying to get more possession. Chris Wilder always want his team to control the tempo of the game and to be the side that is creating the chances, but once their opponent tries to do the same, the match becomes pretty chaotic and basically everything can happen. There is a way to control the tempo of the game without getting more possession, so Sheffield United has to work much harder against those teams that are playing the similar style of football like them. Chris Wilder has always been a manager that’s great with tactics, so I am once again certain that he will spend a lot of time trying to find the solution for matches like this. Next few matches have to be won? In order for Sheffield United to continue their excellent form, gain more confidence and eventually achieve their goals, they have to win next few matches. Although their schedule is really hard, they have to start winning against their competitors too. 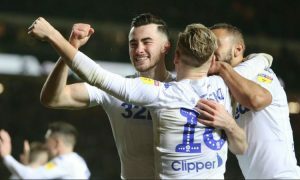 It will be hard to defeat Derby County in away game, but since they’ve managed to get on their winning run once again, they will have enough confidence to provide a good fight and try to get all three points. As I said, next few matches have to be won if Sheffield United is thinking to make a statement, by then, things on the table will be much different than they are now and it will be harder for their opponent to compete with Sheffield United.